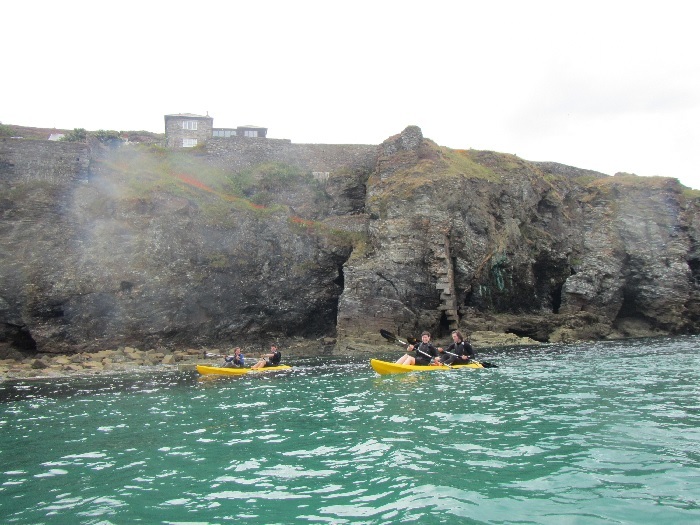 Explore Poldark Country on the 2 hour stunning guided North Coast Kayak Adventure. 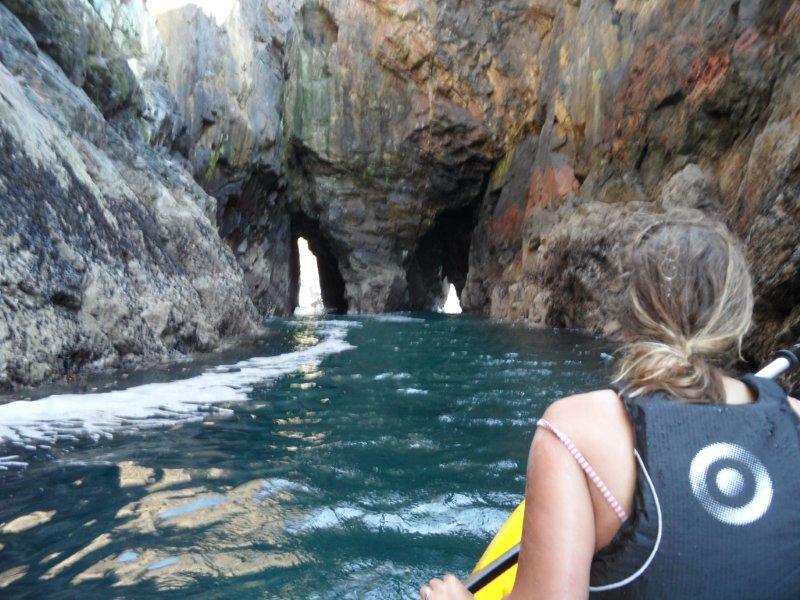 Two hundred years ago this stunning coastline was bustling with miners and boats extracting Cornish copper, tin and iron ore leaving caves, archway and adits which we kayak through. 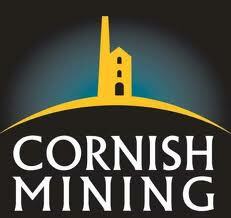 This area also inspired novelist Winston Graham, who moved to the Perranporth area at 17 years old. He was so taken with the mining landscape he wrote 13 Poldark novels around it. The beach house where the novels were penned is now marked with a small stone in the Perranporth dunes. Just along the coastline is St Agnes, whose Stippy Stappy street and Trevaunance Cove harbour are both mentioned in the novels. Photos of the harbour in the 1800s can be seen on the walkway to the beach. 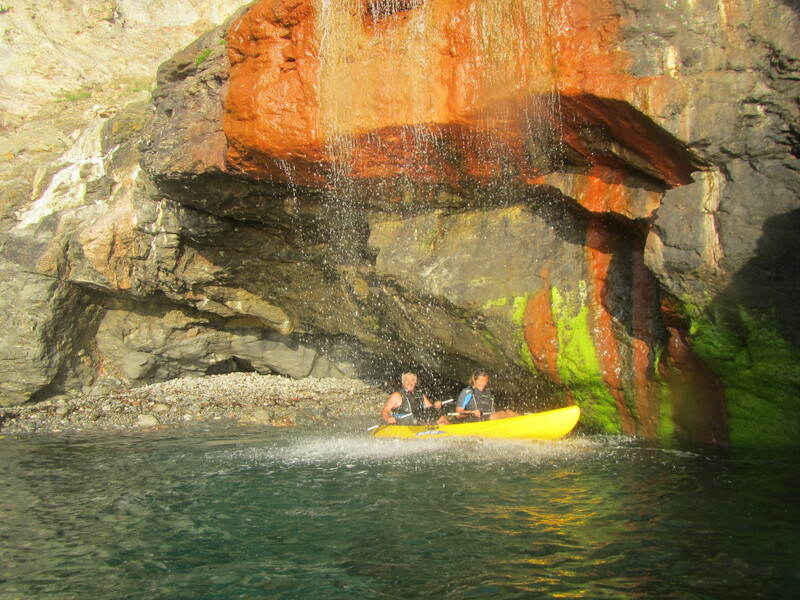 The harbour at Trevaunance Cove, St Agnes can be seen on Koru’s North Coast Kayak Adventure. Now fallen in the sea after several attempts to rebuild it, villagers decided to donate the raised funds to a new St Agnes Pilot Gig Boat Club. Ross Poldark and Demelza, the main characters captivated the nation in the 1975 & 1976 TV adaptation of Poldark and in Spring 2015 the BBC hope to enthrall a new generation with it’s new adaptation and whilst filming around Wheal Coates some of the cast and crew joined Koru’s North Coast Kayak Adventure in summer 2014. 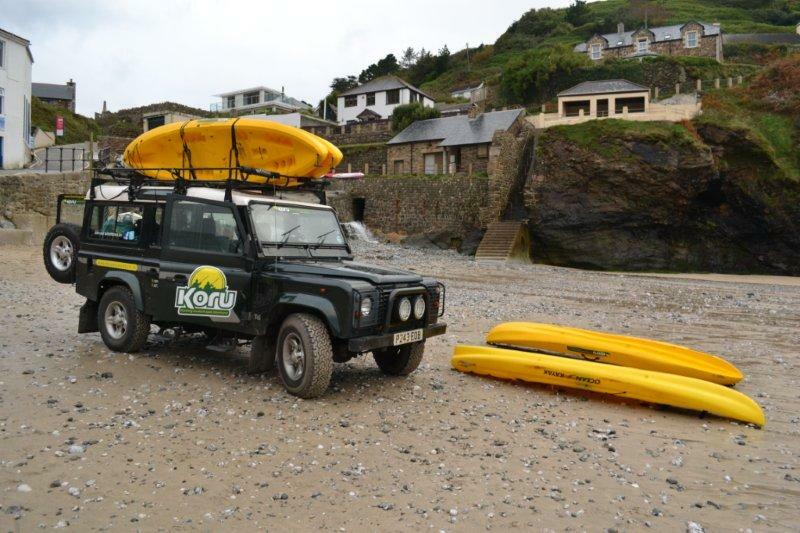 Koru’s Tom and Hetty are Cornish Mining ambassadors and so can share mining knowledge with you on the kayak adventure. 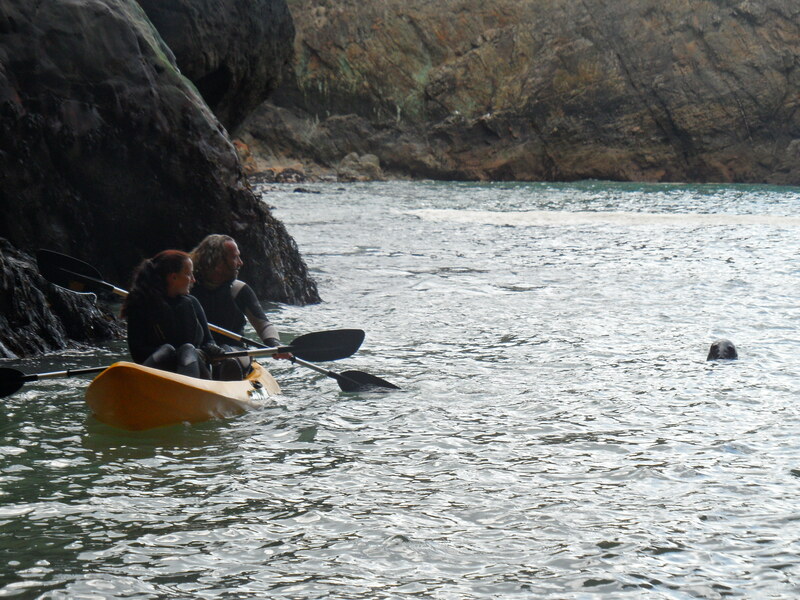 The couple became avid fans of Poldark after watching the whole Poldark series when first moving to Cornwall in 2012. They went on to name their trusty Landrover Demelza! 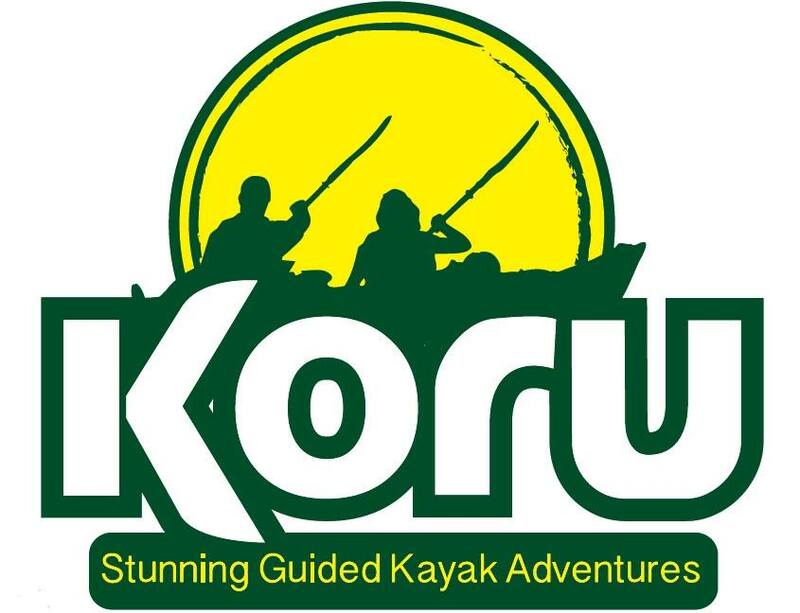 She can be seen first thing in the morning and at the of day at Trevaunance Cove dropping off and picking up Koru’s yellow kayaks on the beach. 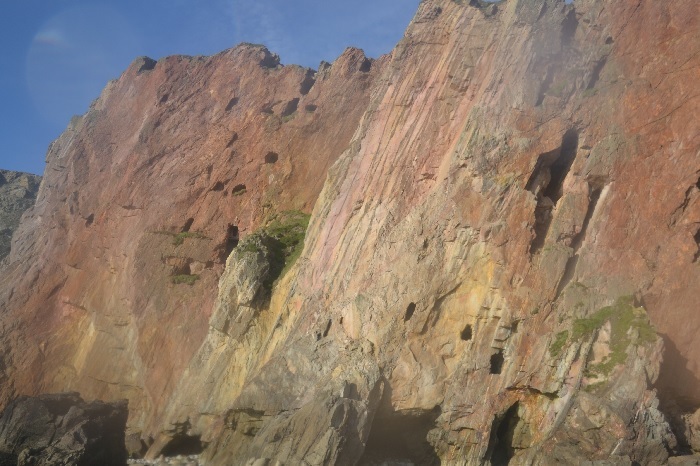 The caves and mining have also become home to an abundance of wildlife including grey seals. 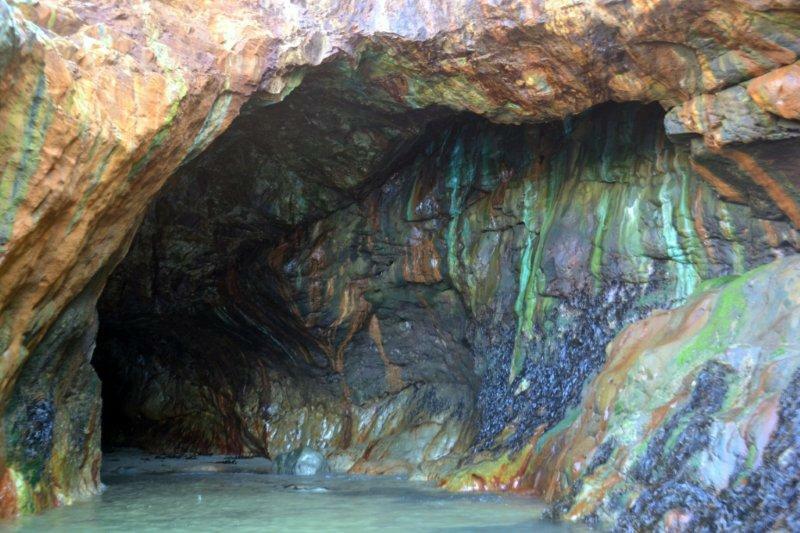 The mining has become home to grey seals! Dorothy Gill Carey, of St Agnes, was given permission to refer to the Parish as ‘Poldark Country’ by author Winston Graham.